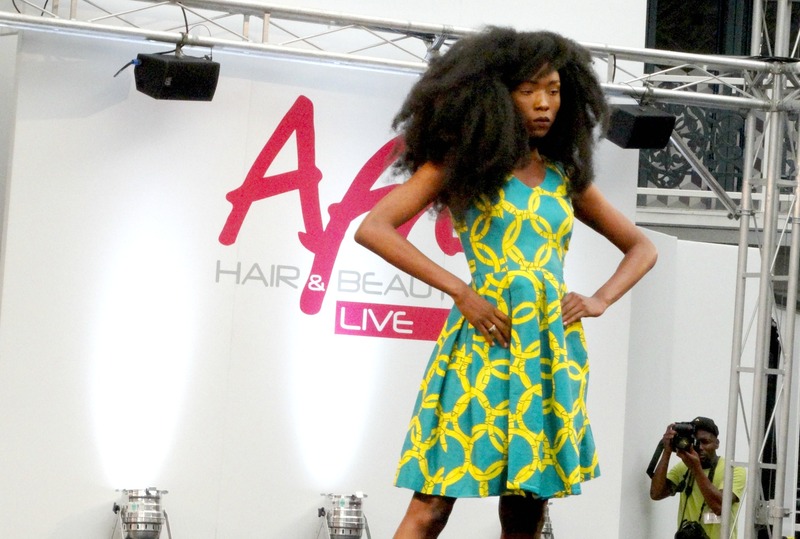 London’s best kept fashion secret has successfully been running for 5 years at the Afro Hair & Beauty Show held at the Business Design Centre in Islington London. 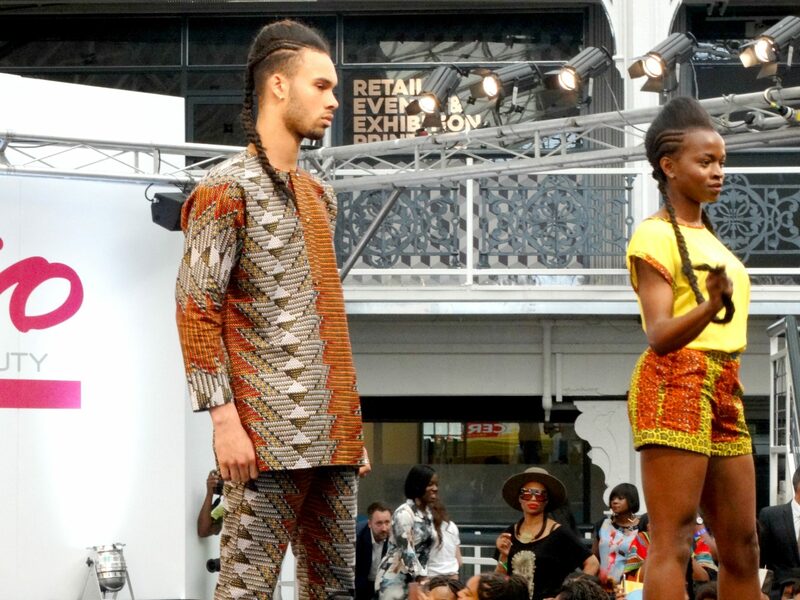 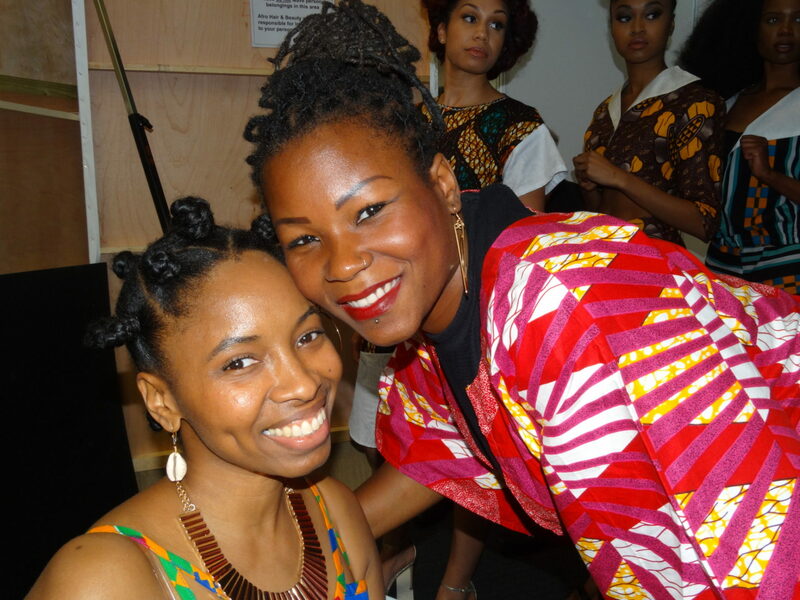 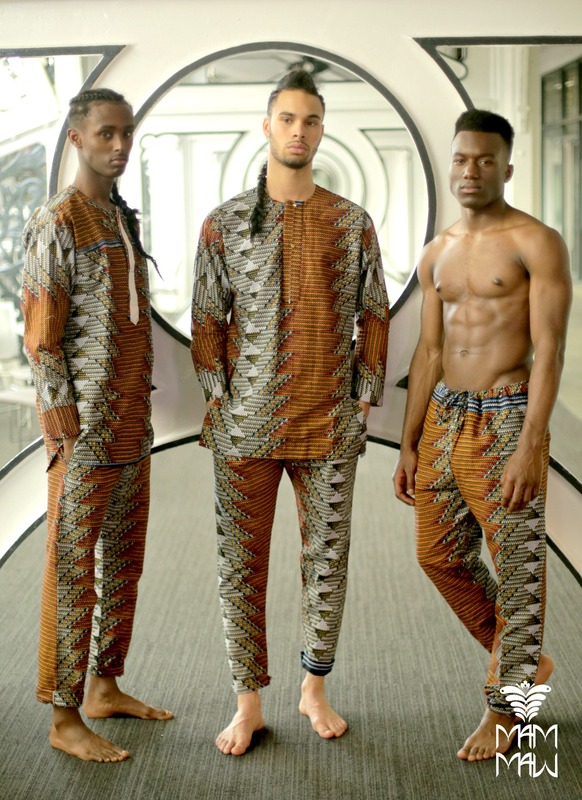 The #AfropolitanFashion Show is the place where you can expect to be thrilled and amazed by the unique on trend Ankara styles, Kente cloth, Ankara prints, and African print fashion. 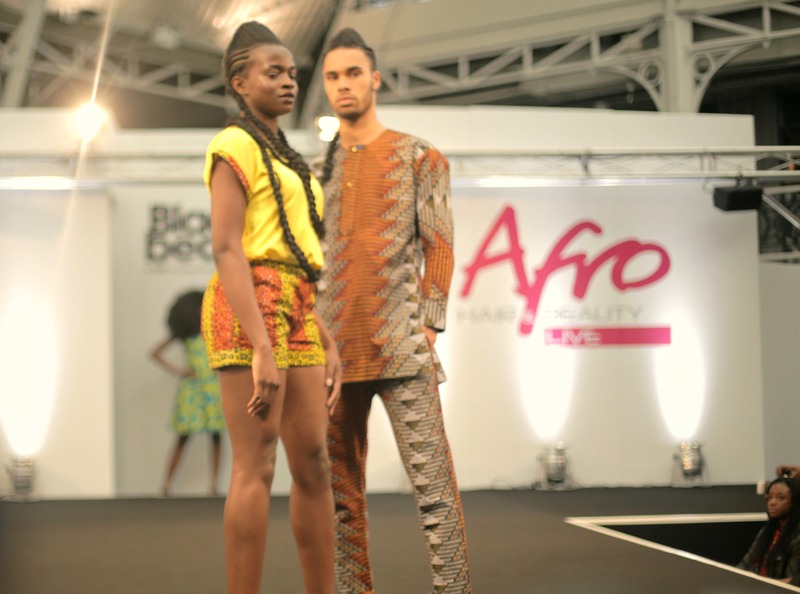 Afropolitan Fashion Show is the perfect marriage with The The Afro Hair & Beauty Show Live because it’s a fashion show in its own right held within a beauty event and not just any beauty event … but Europe’s largest black hair & beauty event of its kind. 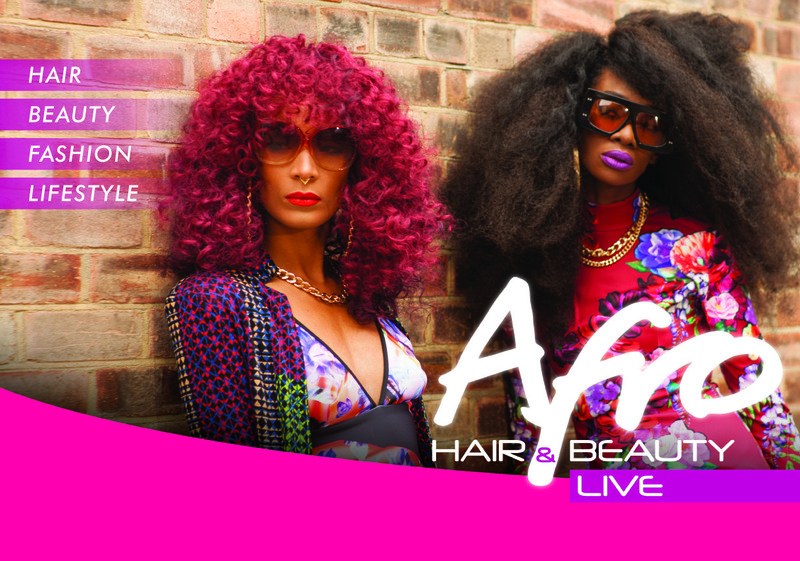 This is truly a perfect union made in heaven because once you have shopped for all your hair needs, grabbing your FREE SAMPLES & buying your new hair products you can sit down relax & watch the runway show at #TheAfropolitanFashionShow. 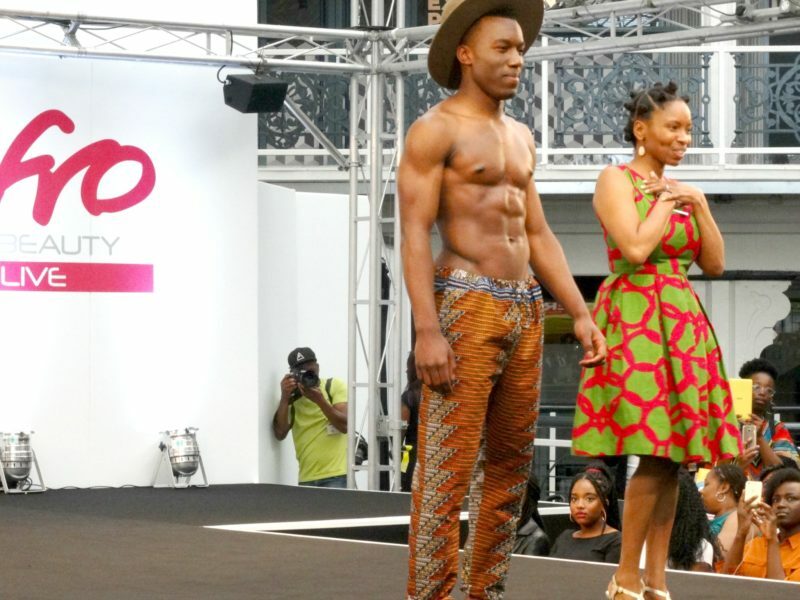 This year MamMaw hit the runway for its fourth year down the #Afropolitan runway, showcasing unique & original Ankara designs, we also gave the ladies something to scream about, if you missed it you’ll see what I mean by the photos below, ENJOY! 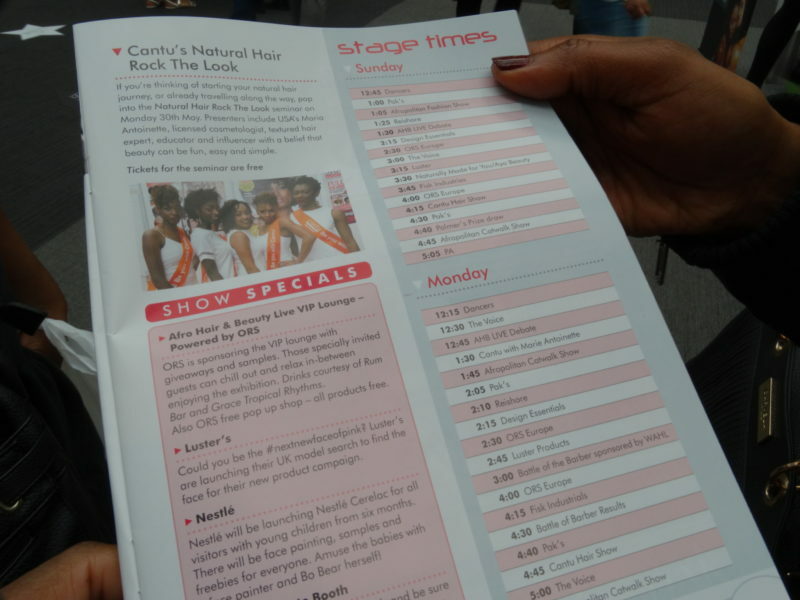 If you missed the show this time round be sure to catch it next year in 2017! 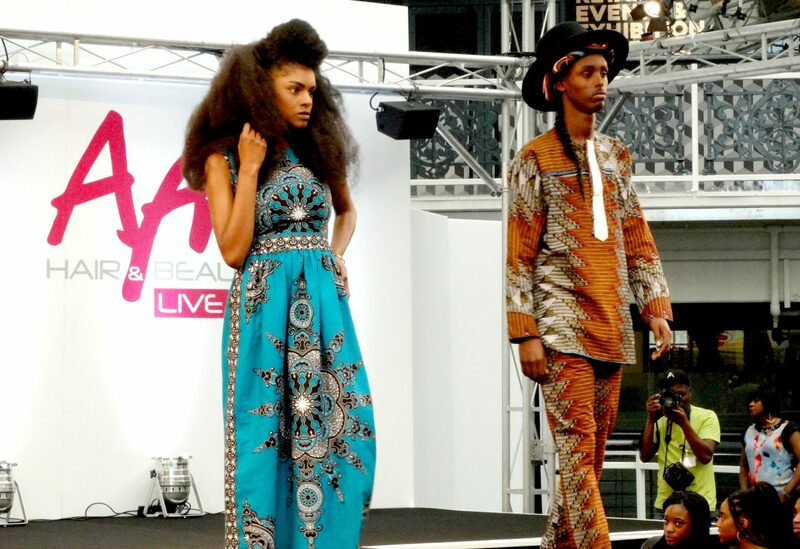 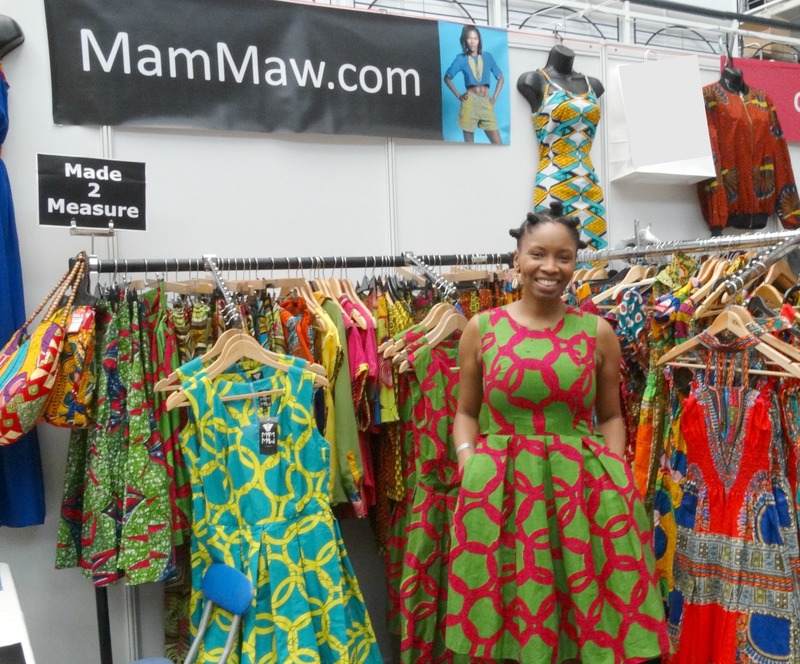 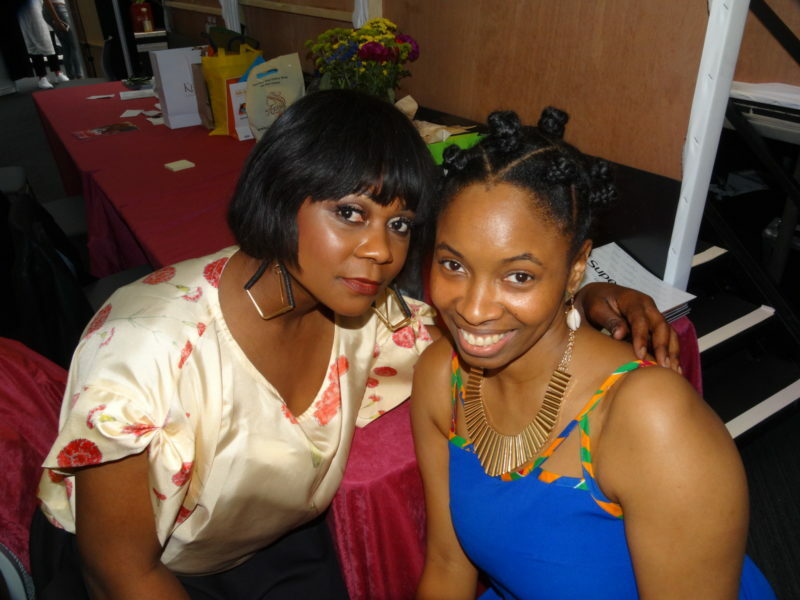 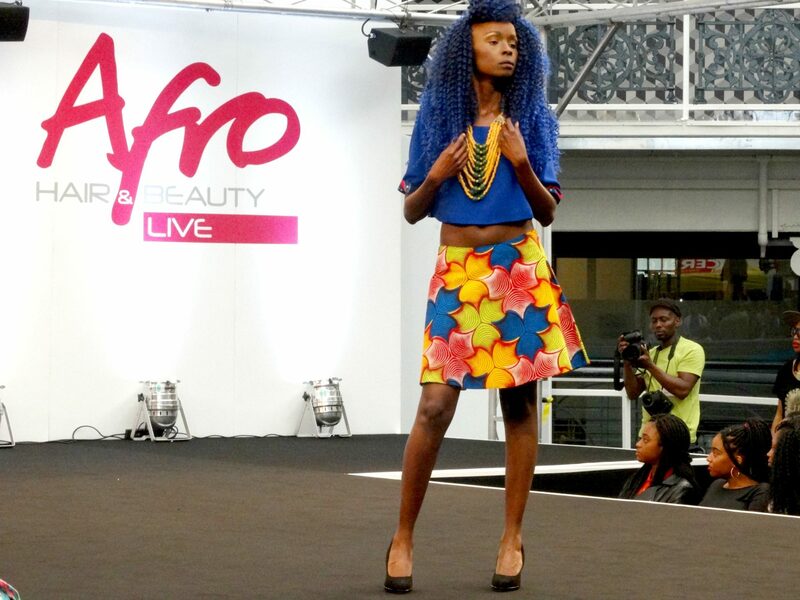 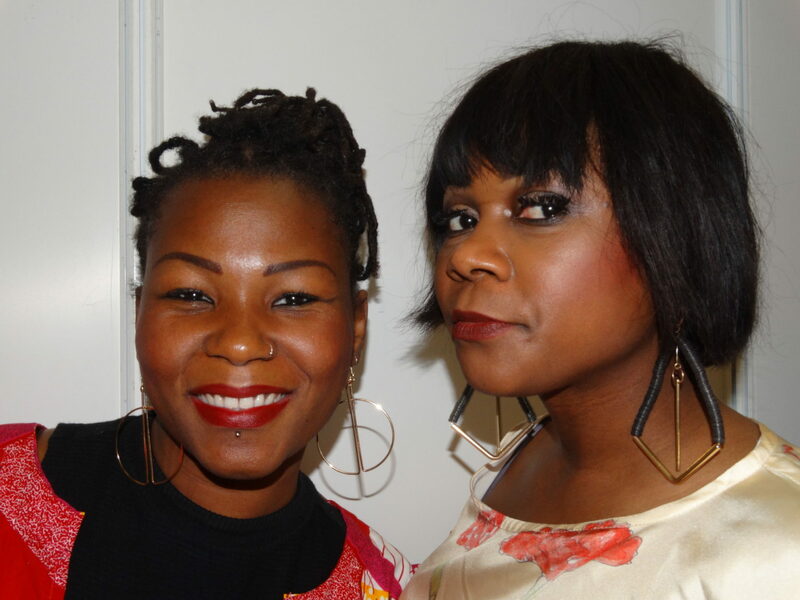 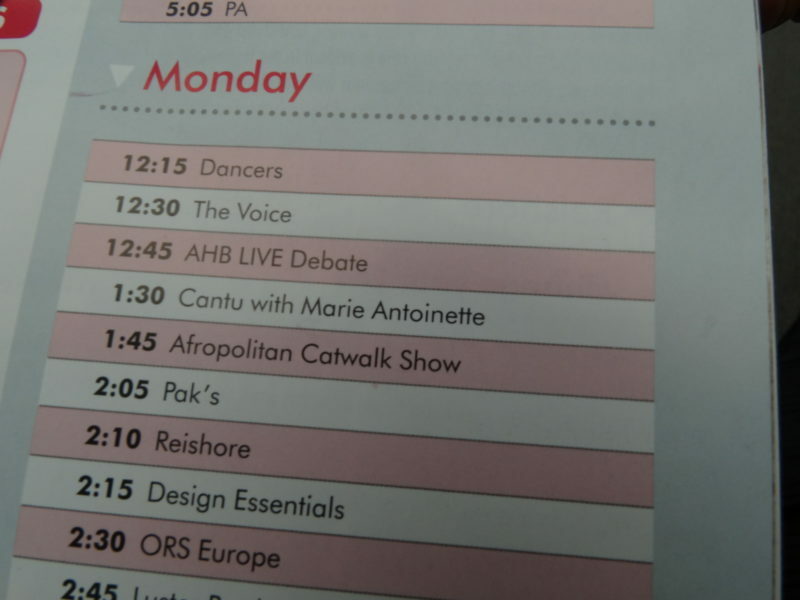 Did you attend Afro Hair & Beauty Live this 2016? 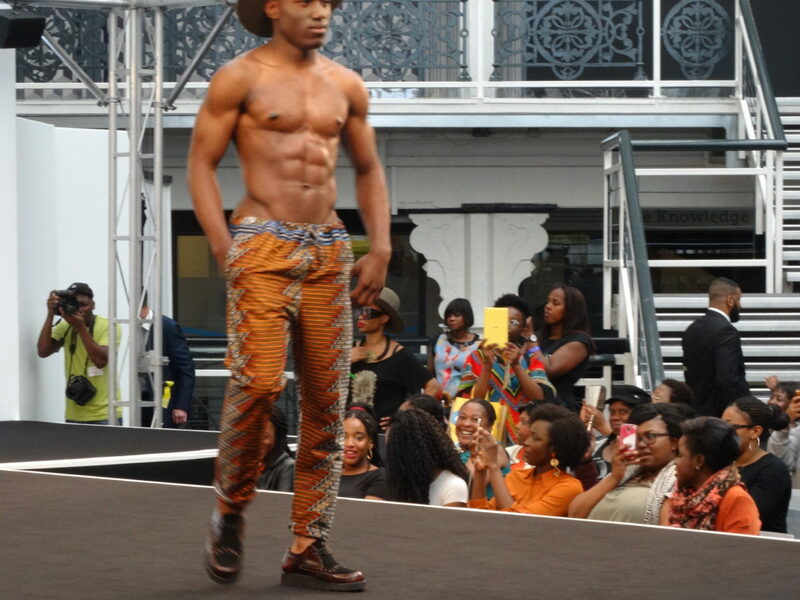 What did you think of it? 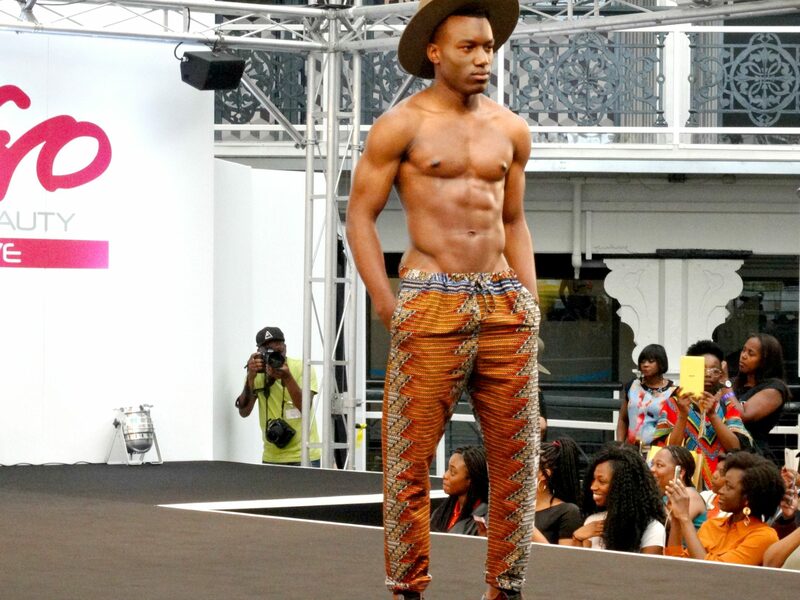 Was it amazing or was it lacking in something? 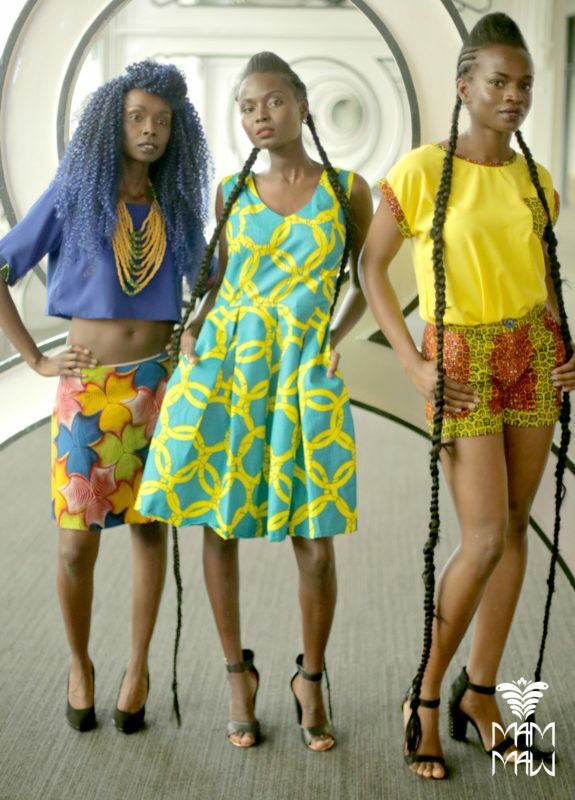 Tell us your views leave a comment below!